After months of touring the various wine regions of France, Nicole and I spent last week attending a wedding in the countryside of our adopted home state of New York. We also used this as an opportunity to mix up our activities. So instead of wine tours, we visited a distillery and cidery! :) Diversity! 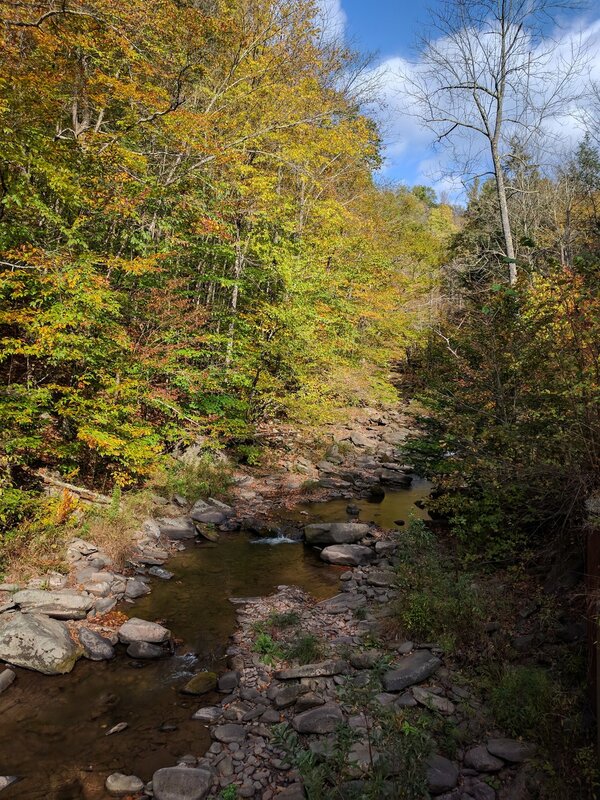 We love the Catskills. Ever since two of our great friends purchased a home there outside of Phoenicia a few years back we have visited regularly. I could actually feel my blood pressure lowering each time we drove the two hours north from New York City to the mountains. We have our favorites: The Phoenicia Diner for excellent, inspired comfort food in a Brooklyn-hipster setting; A visit to the town of Woodstock for a funky but thriving small town main street; Stopping in at J. Rocco's for a drink and because it's the only place near Phoenicia that sells higher end cigars to smoke by the campfire at night; and Nicole's favorite area wine shop, The Wine Hutch outside of Kingston, New York. Before our friends bought their home, we loved staying at the Graham & Co. motel in Phoenicia for campfire hipster lodging. 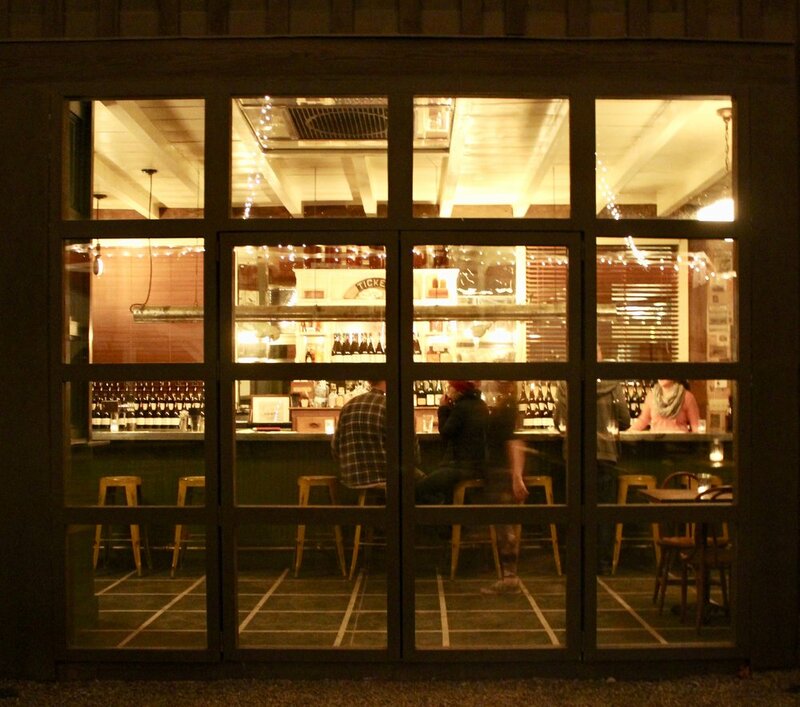 But this time we decided to go further afield visiting both Wayside Cider and Union Grove Distillery. Both are great stops for anyone spending time in the area. Wayside Cider is a don't miss spot. Located almost in the middle of nowhere in Andes, New York, this cidery manages to perfectly walk the line between rustic and tasteful. 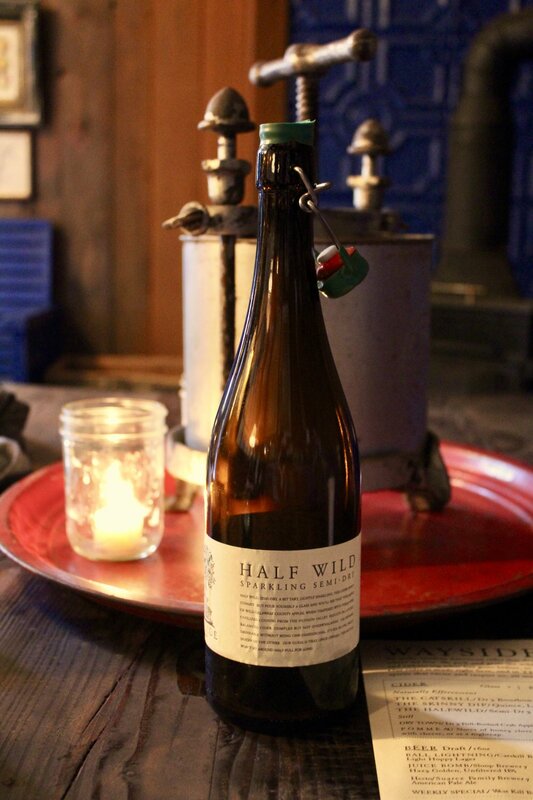 We started out sitting around the outdoor fire pit then retreated to the tap room to enjoy the "Half Wild" cider over a spectacular charcuterie board sourced from local ingredients. Meserve Reserve recommended! 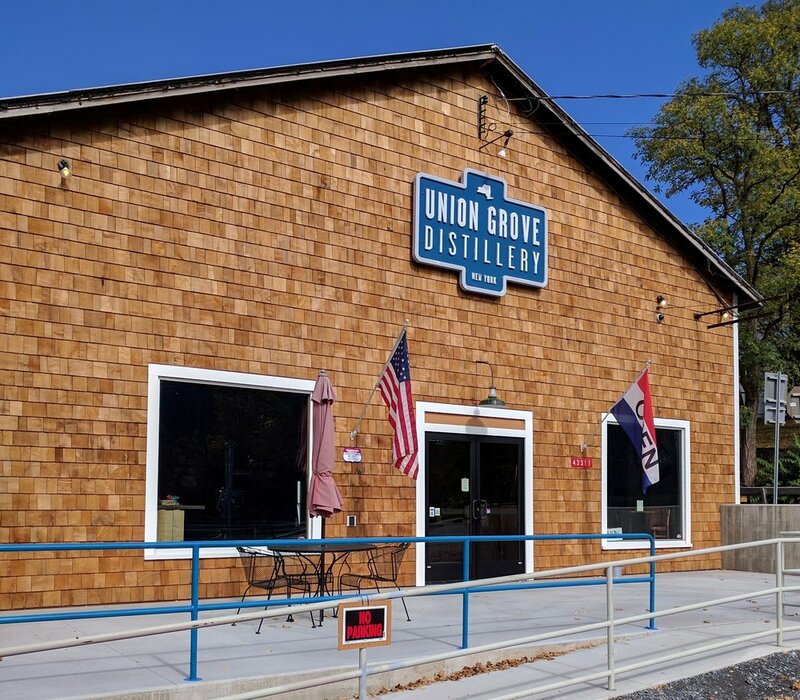 Our other stop earlier in the day, Union Grove Distillery, is less polished. Nonetheless, we had a fantastic time. Similar to many newer distilleries, the current alcohol options are limited to vodka and a maple syrup rum (that was out of stock when we visited) while the whiskey ages. So this isn't the place to go merely to taste. Instead, the distillery offers a variety of vodka cocktails which, in my opinion, are the reason to go. I particularly enjoyed the Maple Apple Pie cocktail. Also, if you visit the distillery, make sure to cross the railroad tracks outside and eat at the Arkville Bread & Breakfast in a converted train caboose. Tasty food and the price is right.